Drifting in Smog City, nerding out, and billet, that kind of sums up this episode of MotoIQ Radio! 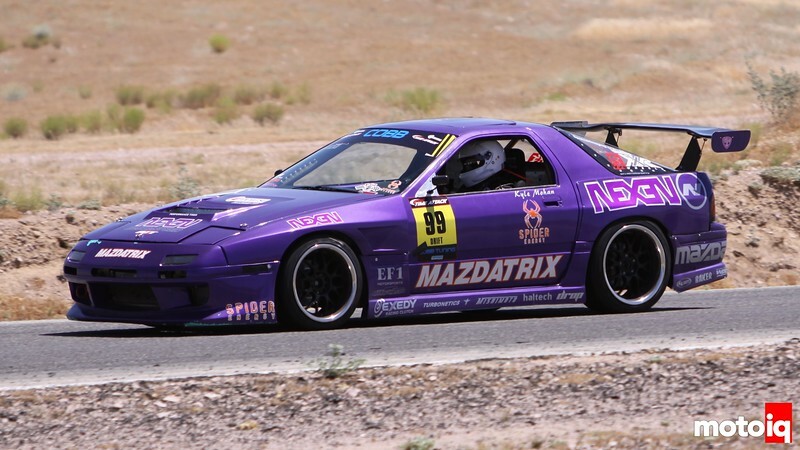 First, we'll talk to Kyle Mohan of Mazdatrix Racing about his latest trip to China for the World Drift Series. WDS is always an adventure for him, so we'll see how this trip went. Next, we talk everything wiring with Jordan Innovations' name sake, Jeff Jordan. We'll talk wire tucks, wire gages, and everything you're doing wrong with your wiring harness unless you get if from Jeff. 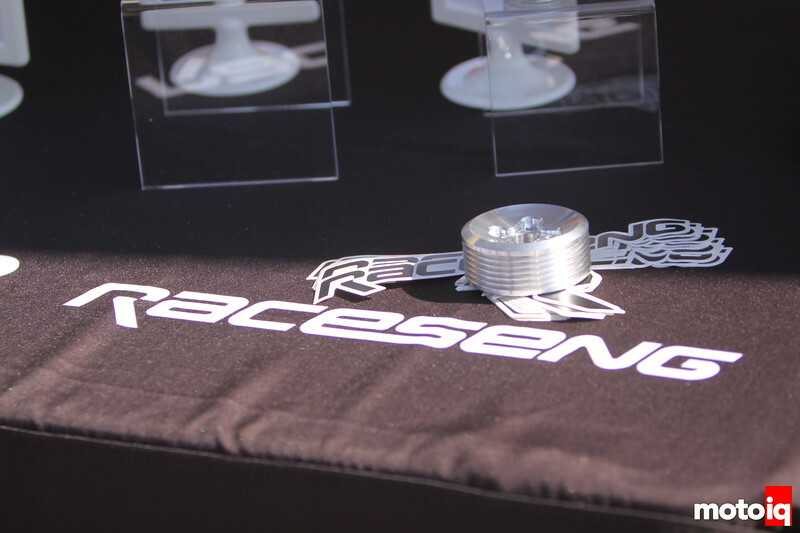 Finally, we'll talk to Ryan Wagner of Raceseng. These guys craft some of the best looking CNC products to come out in some time. They started out in karts and now are working on parts for the ZN6 FR-S/BRZ chassis. 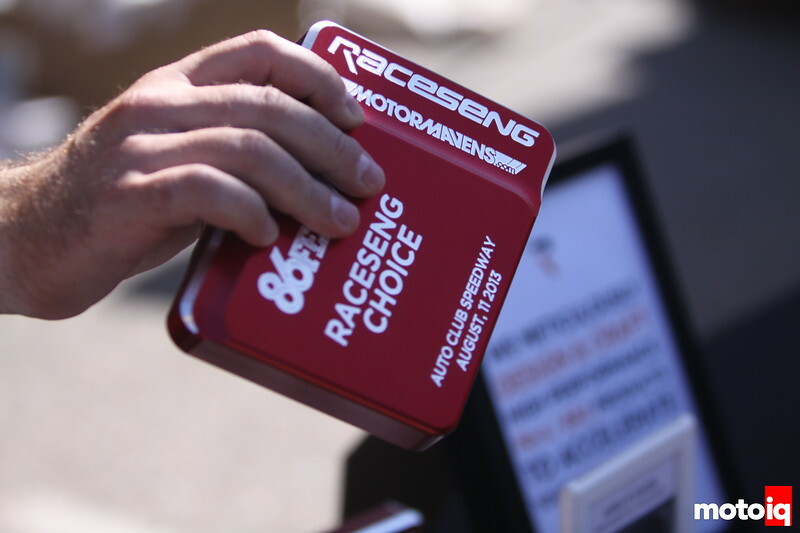 We'll talk to him about those products and the history of Raceseng, which is very interesting in its own right! That and more on MotoIQ Radio! 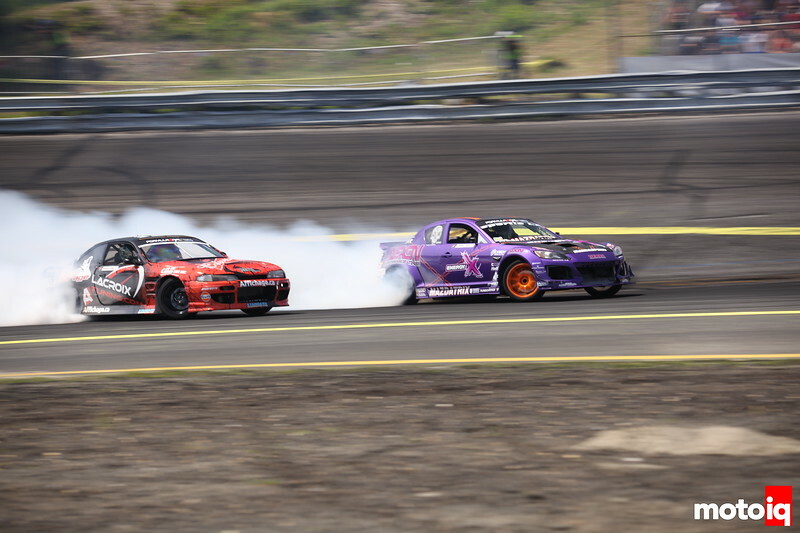 Kyle Mohan gets our guest lineup kicked off and we'll talk about the World Drift Series that takes place in China. 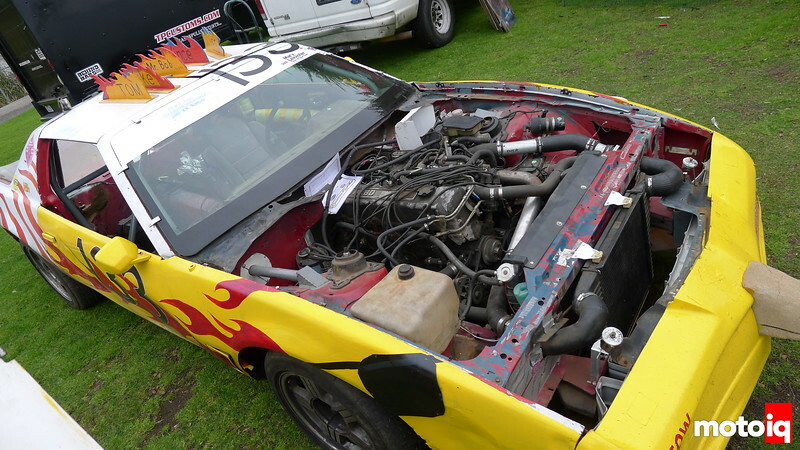 While we now normally associate him with the Mazdatrix RX8, he still uses the FC RX7 in WDS. Well, he does for now and we'll talk to him about that and the adventure of WDS. Jeff Jordan from Jordan Innovations will join us next and we'll talk everything wiring you need to know. Well, everything wiring that this guy really needs to know. We'll cover wire tucks, how to pick the right gage wire, and about Jordan Innovations. Last buy not least is Ryan Wagner of Raceseng. These guys are not only well known in the Karting, Quarter Midget, and Micro Sprint world, but also are producing some of the finest CNC pieces I've seen in a long time. Kerryann and I will dive into the history of Raceseng with Ryan and also talk about some new stuff and innovations. Oh, and if you want a fine example of their machine work, check out this trophy from 86 Fest they made just for the show. Tune in to MotoIQ Radio 9/26 at 8pm PST/11pm EST and hear the finest in automotive entertainment with your host, Justin Banner and co-host, Kerryann! Again, we'll be using our MotoIQ Google + Page and Google Hangouts OnAir from here on! Please click the link below to join us at 8pm (PST)! Don't forget, if you have questions for any of our guests post them below or on our MotoIQ Facebook Page! Nerd’s Eye View- Inside Evasive Motorsports Scion FR-S!